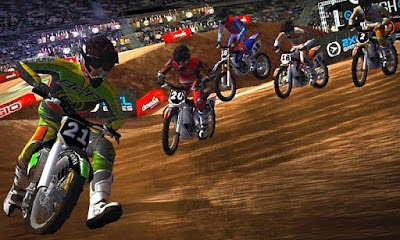 “2XL supercross HD” is an all-new offroad racing experience from the creative team that brought you such popular hits as:Motocross Madness,ATV Offroad Fury and MX Unleashed. 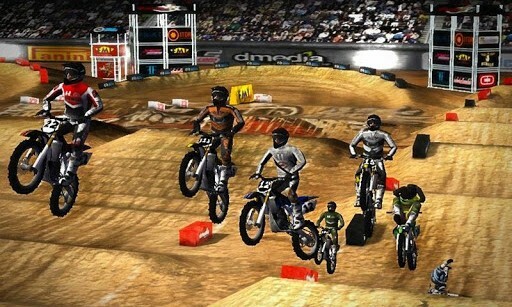 You won’t believe what you’re playing in the palm of your hand! 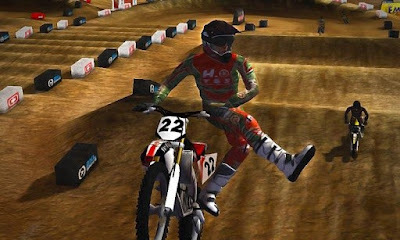 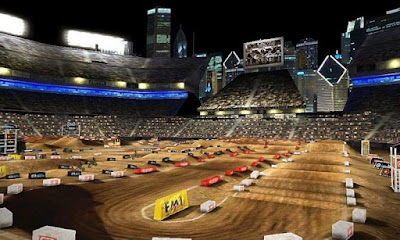 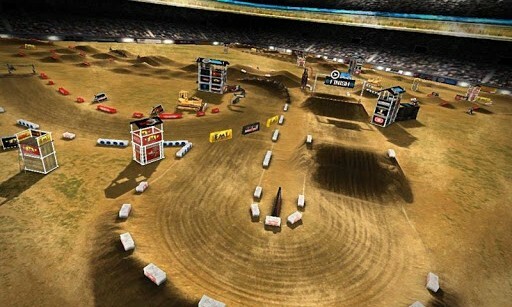 “2XL Supercross HD” features liquid-color graphics, fully interactive 3D physics, surround sound, authentic engine recordings, particle effects, projected shadows and lighting.